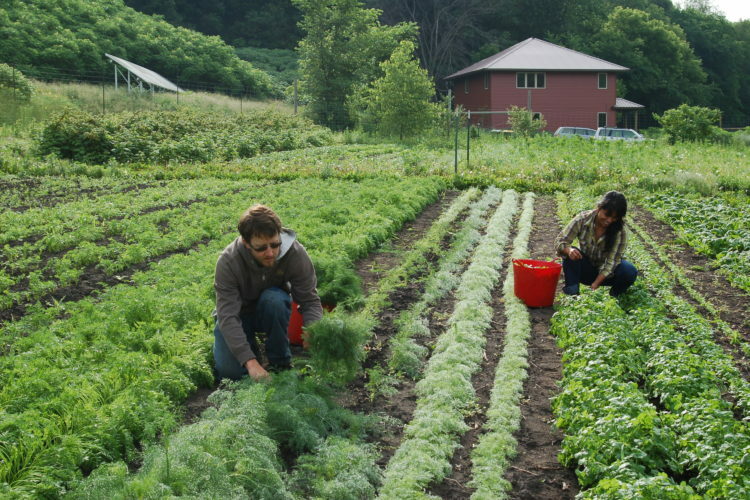 The local food movement is a collaborative effort to build a more locally-based, self-reliant food economy. Sustainable food production and processing enhance the economic, environmental, and social health of our region. 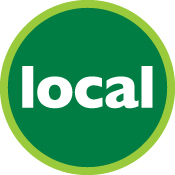 The Co-op has embraced local foods since our inception back in 1979—supporting local growers and producers while offering a variety of choices to our community. A round or oval local sign in the store indicates an item that comes from Minnesota or four surrounding states—Wisconsin, Iowa, North Dakota, or South Dakota. The Co-op also carries a variety of hyper-local foods—foods that were raised, grown, or made within a 100 mile radius (some of our local producers are profiled below). Eating local is good for the economy because money from each transaction stays in our region. 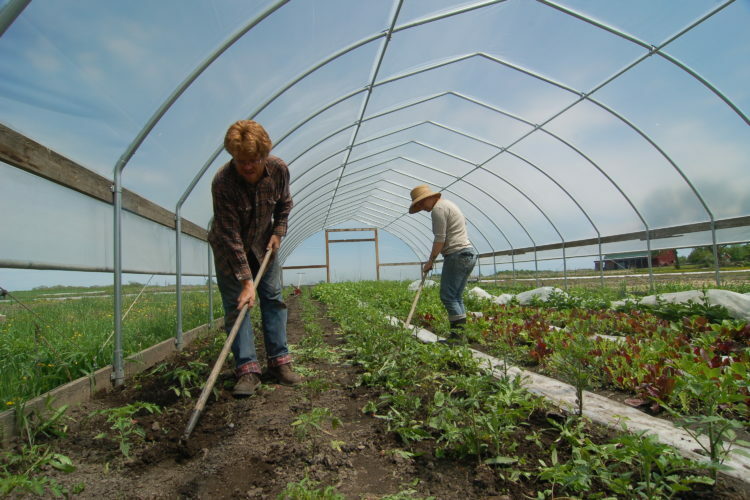 It connects community members to the people who grow or produce their food, while helping to support family farms. Eating local is respectful of the environment because food doesn’t travel far, thereby reducing carbon dioxide emissions. Often, hyper-local food is harvested or processed the same day it arrives at the Co-op—more nutritious and delicious! Living Land Farm is located in St. Peter, Minnesota along the scenic Ottawa Bluffs on County 23. Owned and operated by Adam Ellefson, Lupita Marchan, and their son Adan, the farm was built from the ground up—there was initially no running water, electricity, or buildings. Living Land Farm started growing vegetables and fruit in 2010, for wholesale and a CSA membership (community supported agriculture). The farm currently focuses on wholesale to the St. Peter Food Co-op, River Rock Coffee, and Mankato’s INdiGO Organic. Sally and Josh Reinitz at East Henderson Farm grow certified organic produce for wholesale and CSA memberships, supplying delicious food to the St. Peter Food Co-op as well as local restaurants. In addition to vegetables, the farm produces maple syrup, wild edibles, chickens for meat and eggs, and grass fed & humanely treated beef and pork. The farm has been in Josh’s family for over 4 generations, committed to sustainability, community-development, building restoration, and local history. Customers can rest assured that produce from East Henderson Farm is free of chemical pesticides, herbicides, and residues. Kohnert Organic Farms is a second generation wholesale medicinal-herb farm based in Montgomery, Minnesota. 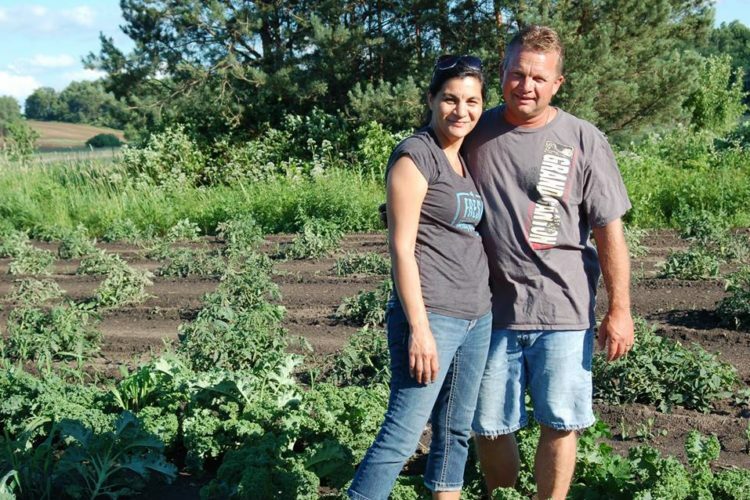 The 80 acres of land owned by Jennifer and Jason Kohnert has been farmed organically since the 1980s. The Kohnerts began growing produce a few years ago to be sold directly to the St.Peter Food Co-op, including beets, pumpkins, carrots, and squash. Alemar Cheese was built on the premise that great ingredients—coupled with patience, knowledge, and passion—can produce extraordinary results. 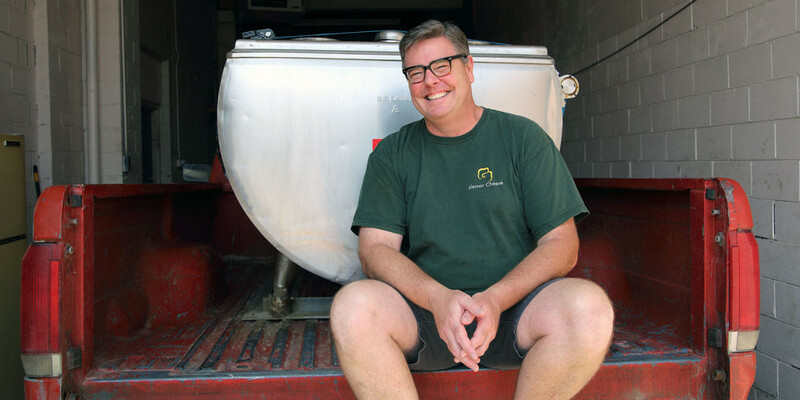 In early 2008, founder Keith Adams began sketching out a plan to make small batches of soft-ripened artisan cheese. In 1994, Alemar produced their first cheese—Bent River. In the style of Camembert, the cheese is named for the sharp turn of the Minnesota River a few hundred yards from the Alemar production site. 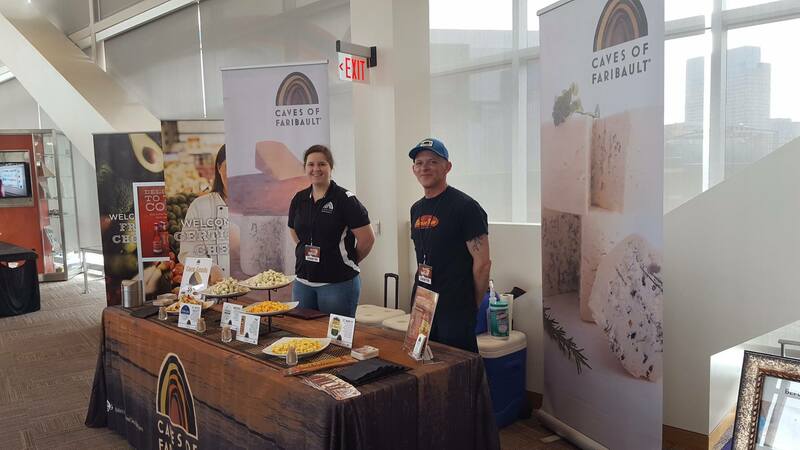 Since then, Alemar Cheese Company has produced a variety of award-winning artisan cheeses. 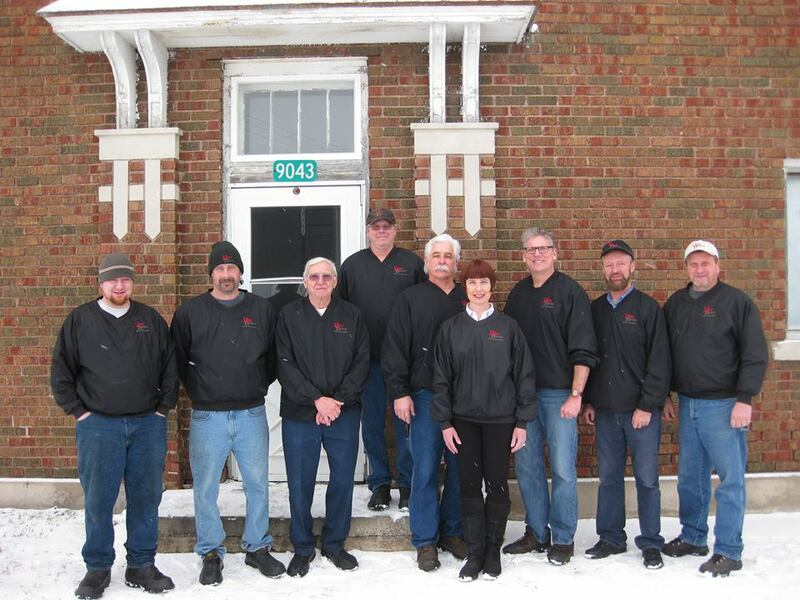 Hope Creamery is one of the last small batch creameries in Minnesota. Their butter is created using an age-old process—vat pasteurization and small batch weekly churnings using local, growth-hormone-free cream. Hope Creamery never stores inventory, ensuring that customers taste the freshest, smoothest and richest-tasting butter available. Their business model is simple; they make butter, they sell butter, and then they make more butter. Simple & delicious. Cheese from the Caves of Faribault is aged in natural sandstone caves along the Straight River. The caves were originally used for brewing and storing beer, but in 1936 was the birthplace of the first American blue cheese marketed nationally (AmaBlu® blue cheese). Today, all cheese is made by hand in traditional open vats, with rBST free raw cow’s milk and no artificial additives or flavor enzymes. The cheese are hand salted, cured, then aged in the caves to their full flavor potential. 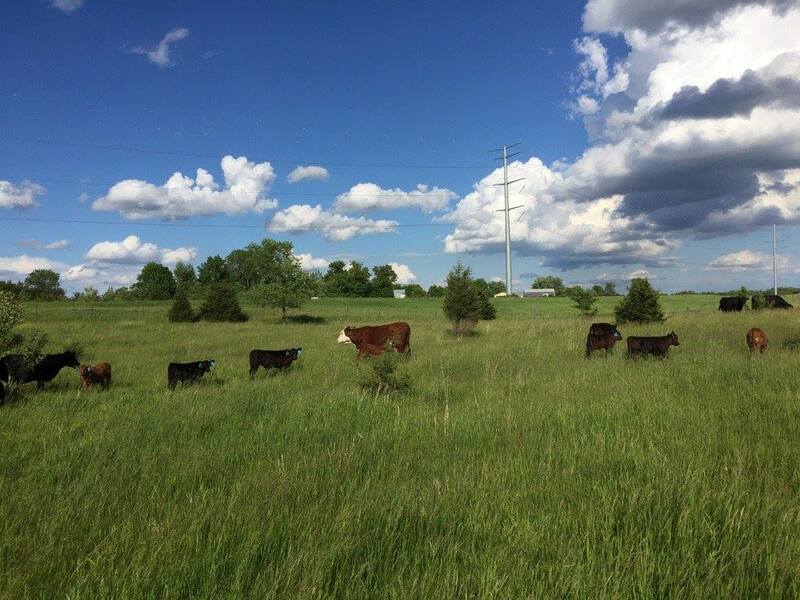 Thousand Hills Cattle Company focuses on nourishing the soil, plants, cattle, and people by holistically grazing cattle. The company sources cattle from independent Midwestern family farms who follow their protocols of non-GMO, holistically managed, free-range grazing environments; suitable heritage breed cattle genetics; raised and finished on a 100% grass and foraged diet; proven humane handling through the entire life of the animal; and processed at the cleanest facilities possible, with stringent, proactive food safety testing. Prairie Pride Farm (est. 1878) is a 6th generation family farm located on the open prairie in southern Minnesota. 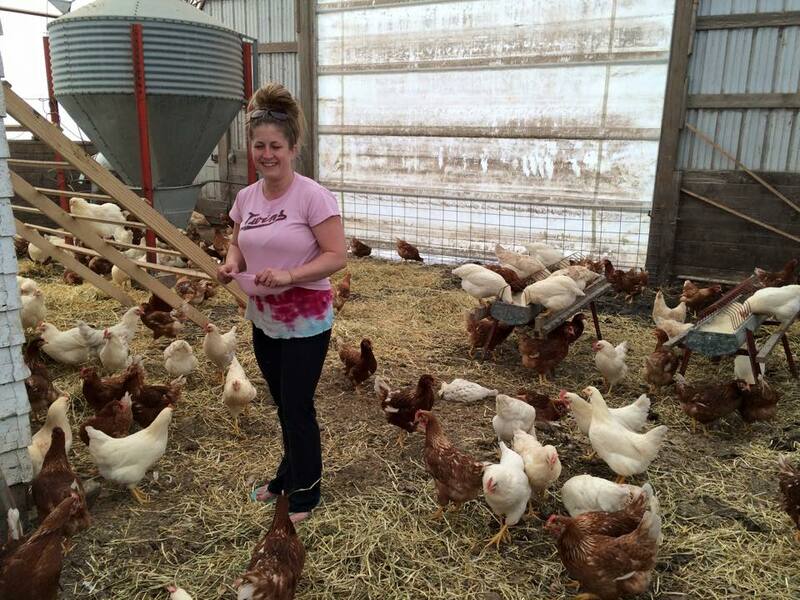 The farm produces 100% Certified Berkshire Pork and pasture-raised chickens. All of Prairie Pride Farm’s meat is drug-free, gluten-free, and minimally processed—their animals are raised on foraged and non-GMO feed diets. You can taste the difference! 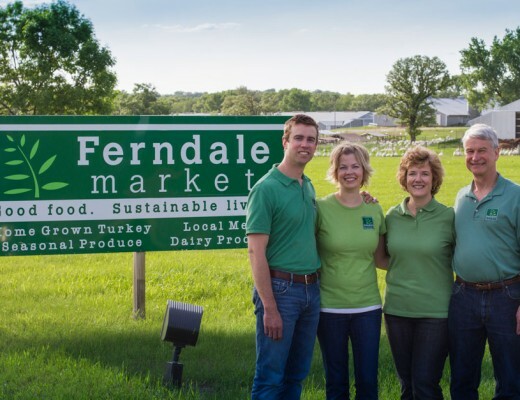 Ferndale Market is a third-generation turkey farm and on-farm store in Southeast Minnesota. Their turkeys are raised without the use of antibiotics or artificial growth promotants and are free-range during the warmer months, fed a natural diet of grains, vitamins and minerals from a local feed mill, and processed-naturally without additives. The Ferndale Market mission is simple: to provide the very best in local, sustainable foods. 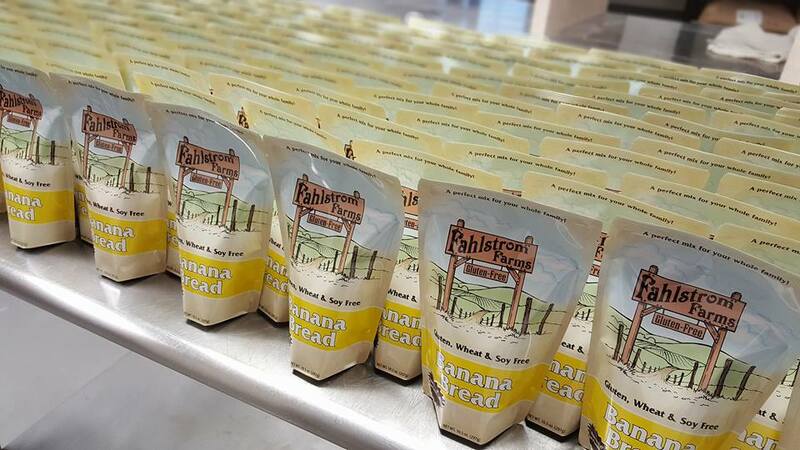 Fahlstrom Farms Gluten-Free is a family owned and operated gluten-free food mix company. For over 30 years, KayBeth has been developing and sharing recipes to bring people the best in gluten-free foods, including bread, pancake, garlic cheese biscuits, and chocolate chip cookie mixes. Charles and Marjean Hendrycks have been supplying the St. Peter Food Co-op with clover basswood honey for over 15 years. 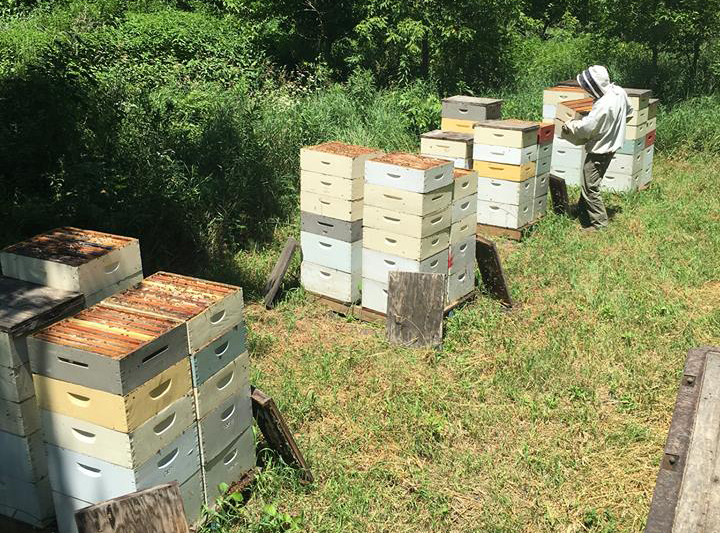 From honey bears to raw honey, this local producer has been a mainstay in the community, assisting the pollination process throughout the river valley and beyond. The Hendrycks’ hives now reside at Living Land Farm..
After learning from his mom how to pickle and can as a youngster, Mark Porisch started selling hot sauces back in 2008. Since then, his product line has increased to include honey mustard, horseradish, chipotle, and barbecue sauces, sold at farmer’s markets and retailers across the state. While large-scale production is done through a packer near Milwaukee, WI, Mark produces many of the smaller, seasonal batches in house. Lucky’s sauces can be used for marinating meats, as a baste for grilled foods, as salad dressing, and for dipping popcorn. 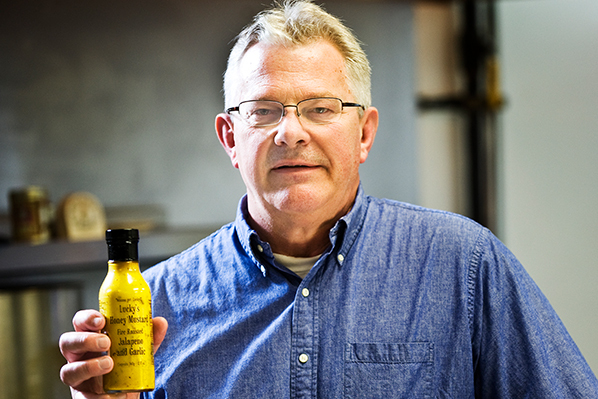 For Mark, it’s important to buy as many ingredients as he can locally: “…it makes a better hot sauce,” he says. Mark is a member of the annual Minnesota Grown Directory.